We are a family run business and have over 30 years experience within the motor trade offering our customers high quality service at affordable prices. We have recently expanded the business and opened a new MOT and Service Centre located directly next to Poundstrecher on Goresinon Road. 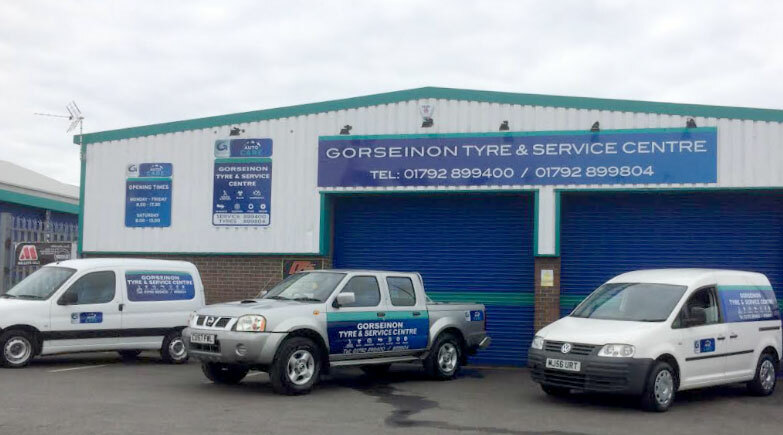 We specialise in servicing all makes of cars and vans and we have the latest diagnostic tools to quickly identify and resolve your vehicle problems. 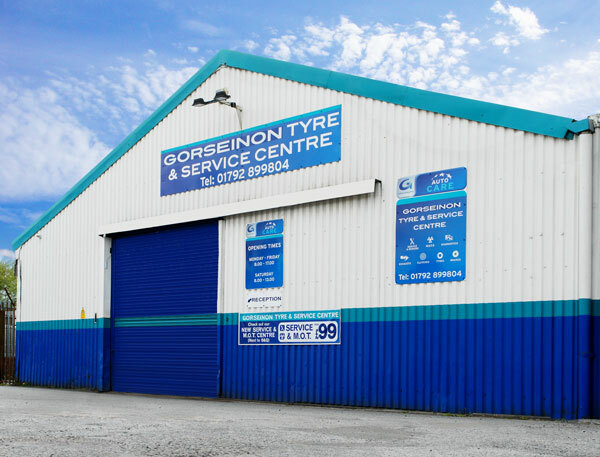 We stock a large amount of tyres so no appointment is necessary - just call in and we will take care of it. 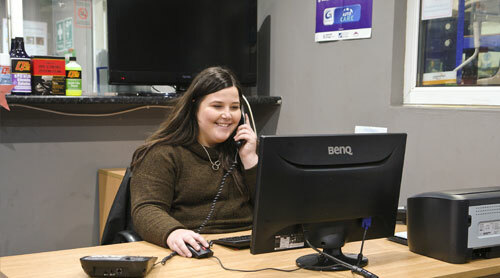 We offer a friendly waiting area for customers. In addition to this we also specialise in exhausts, batteries, clutches, brakes, car repairs, engine diagnostics, auto electrical. We offer a local drop off and collection service to our customers so if you are living in the area of working and can’t get back- please just give us a call and we will take care of it!